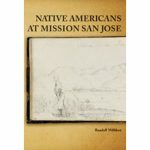 The text is based on Father Boscanas (a Spanish catholic priest) notes on mission life and local Indian culture; the title is named after the native god Chinigchinich. The book was originally published in Paris, France in 1848, and stands alone as a unique and invaluable historical document. 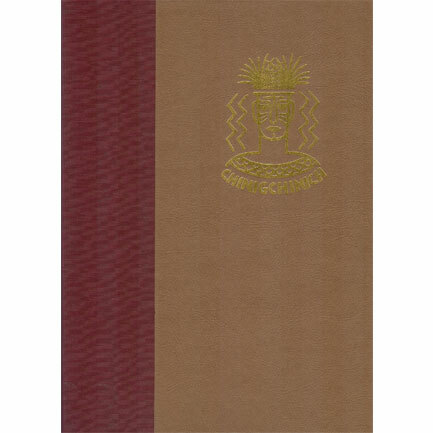 It was annotated by John P. Harrington, a famous ethnologist with the Bureau of American Ethnology, in the 1930s, and was published by Malki Museum Press in 1978 and 2005.